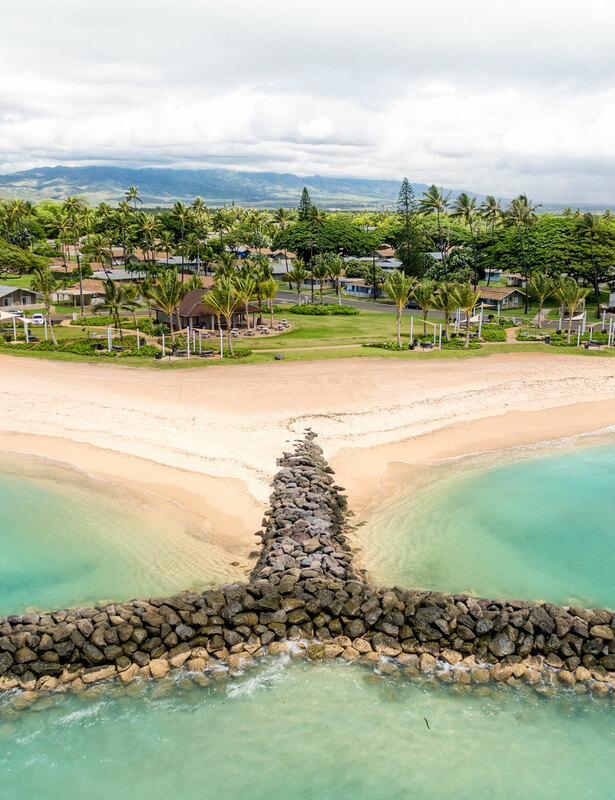 Nestled at Iroquois Point in West Oahu amidst pristine lagoons, secluded beaches, and first-class amenities Kapilina Beach Homes provide everything you crave in island living. The 2-, 3-, and 4-bedroom garden-style rentals feature expansive floor plans, full-size washers and dryers, and ample parking. You will also love that the award-winning Iroquois Point Elementary School is within walking distance. It is possible to measure happiness. Our rental properties are the perfect beach backdrop to community activities + indoor-outdoor living. Whether you like to hang out, entertain, do yoga or lift weights, the Clubhouse at Kapilina has it all for you. Looking to live in West Oahu? Then look at Kapilina Beach Homes. With Kapolei & Honolulu just a few minutes away, you’ll have access to both city and beach living. Time to discover West Oahu! Whether you love golfing on pristine courses, world-class shopping and restaurants, or luxury cinemas, you can easily find it on Oahu's dynamic west wide.